Home » Business » Intel Buys McAfee for $7.6bn. 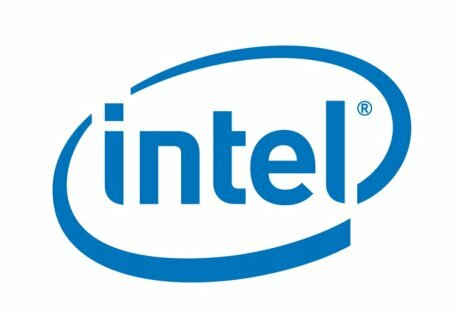 Intel has acquired McAfee for $7.6bn. This is the biggest ever acquisition by Intel. McAfee is a security firm and Intel on the other hand is a chip manufacturer. So why this odd couple ? So many questions… Why would Intel after all want McAfee ? Isn’t it way out of its specialty ? But it seems Intel has got its reasons. Security concerns being a big deal these days, it has become vital in many cases to implement security in the hardware level itself. Intel has been working for the past two years with McAfee on various security concerns. When it comes to security McAfee is the best in the business. With its ‘Global Threat Intelligence lab’, ‘Cloud Secure’ and various other products that constantly provides the best security in the market. Its ‘Global Threat Intelligence lab’ that works 24×7 tracking new threats and immediately taking necessary counter measures to fix it. So, most of you must have complained at lease once that your Anti-virus software is slowing down your system. I guess its about time that this security is implemented in your hardware itself thus not only making all systems secured by default but also prevent slow-downs due to your anti-virus software. That would be great, wouldn’t it? I guess thats what Intel is aiming for. Its looking for more secured hardware components i.e., integrating the security in the hardware itself. Next: How to Transfer an iTunes Library from one computer to another computer?